I have quite an old LF NV and my strut hoses have all started to split. They are just held on by zip ties which I can get from work. 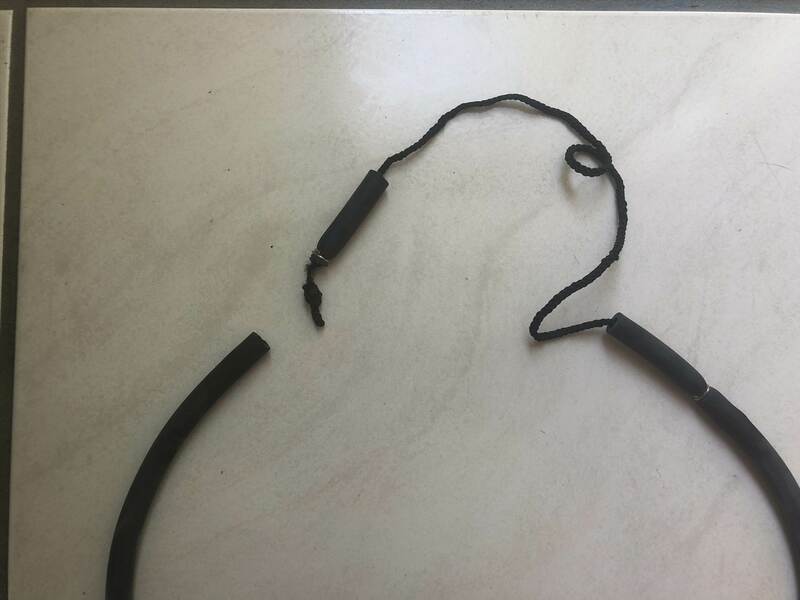 Any chance I could just buy some new rubber tube from Clark Rubber or Bunnings? Or will I have to buy a hose kite from a kite shop? The hoses on older North kites looks exactly the same as the exercise tubing sold by Clark Rubber so I used that and it seems to be holding up fine. I don't think you need to buy kite specific hose. Sweet, cheers for the help everyone! Hi buddy - where are you based? If in WA then give me a shout as I have the two main diameters in stock at my workshop here in Perth. 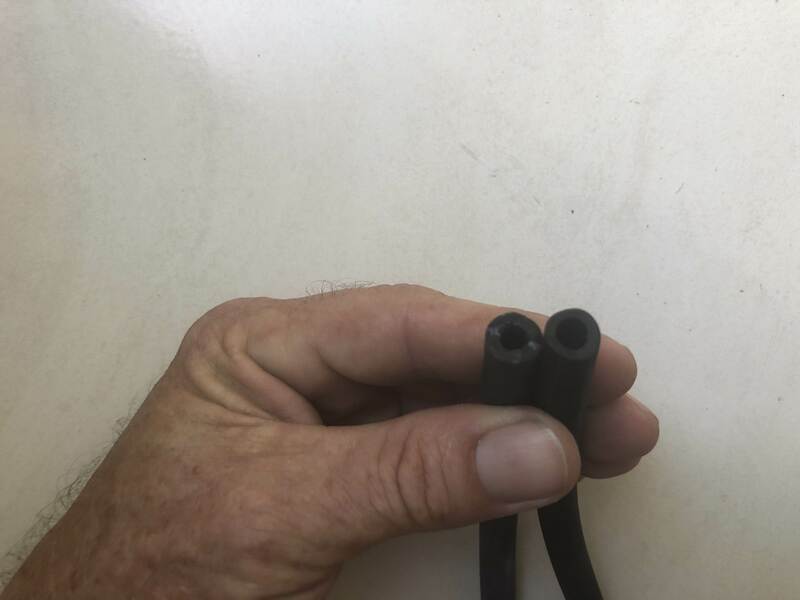 Fuel pump lines from supercheap or repco...with bigger internal diameters work well and close to home. 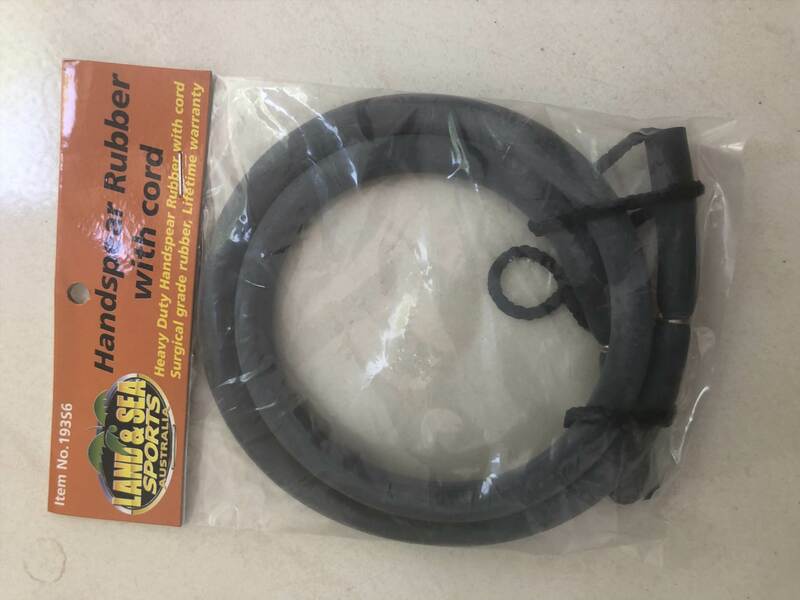 Fuel pump lines were not as flexible, I ended up buying a "hand spear" rubber for $10 from local bait & tackle shop, slightly thinner internal diameter but worked perfectly and $10 was enough for 4 strut hoses.